Includes student book plus 15-month license for the online material. Features Hebrew video games and online exercises that integrate fully with the lessons in the book. Teachers can track student progress online. 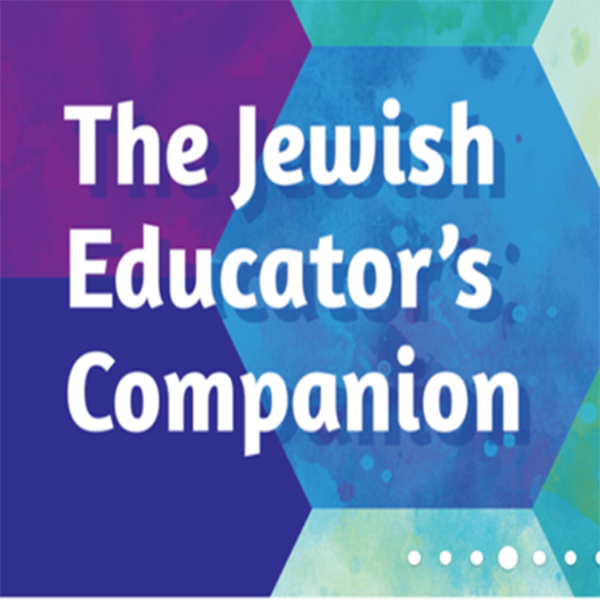 This multi-media Hebrew primer fully integrates text-based lessons with computer software and teaches your students to decode Hebrew fluently while it sends them on a guided digital adventure through Israel. Students learn letters and vowels from key Jewish cultural words (matzah, havdalah, Yisrael, shofar, Moshe) as well as everyday Hebrew words (abba, ima, sabba, savta, mishpahah, shalom). "Clues to the Quest" in the book motivate students to use the software at home, increasing Hebrew reading practice time as their adventure, the search for a missing golden Kiddush cup, unfolds. Students can also try out their new decoding skills on computer-based read-aloud activities that let them hear the Hebrew (in American and Israeli accents) and play online video games that reinforce their skills. A matched workbook for script writing, and a Companion Reader that adds even more modern Hebrew vocabulary, let you tailor Alef Bet Quest to the needs of your learners. 1. Purchase the app through the Behrman House online store using the credentials you used to set up your school's Online Learning Center account. 2. Log in to your educator's account and add Alef Bet Quest to a class (with students). 3. Students added to the class automatically have full access to the app and can access their software at www.behrmanhouse.com/PlayLearn.